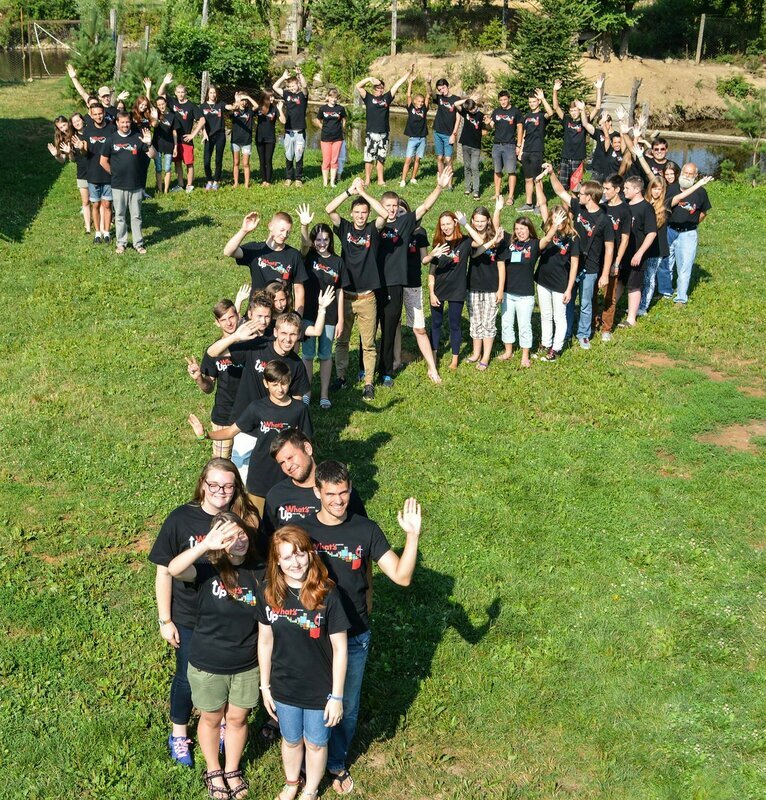 Thanks to God, by His mercy, already for 4th year we were able to have youth camp for the youth and young adults from Ukraine and Moldova. 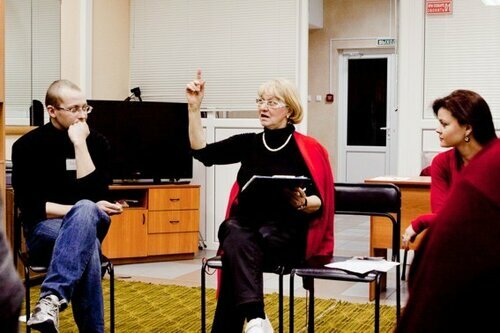 This summer in the Pilgrimage Center “Crystal” (Voronezh) a new program “Academy for Spiritual Formation” has started. 40 participants, two leading speakers and the organizing team (11 people) have witnessed a wonderful God’s work, the one that is renewing, encouraging, strengthening and granting each person an opportunity to perceive the power of His never-ending love. 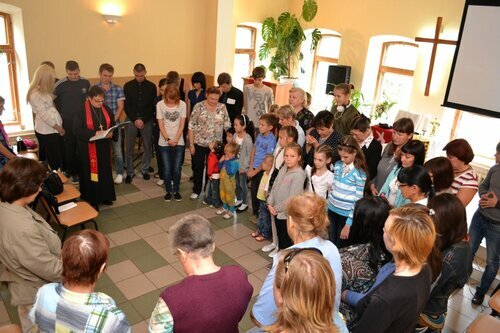 Novokujbyshevsk UMC leaders and "Opora" disabled persons centre: "We are together!" Among various family problems there is a new emerging one: the issue of disabled children, who can hardly find social contacts. 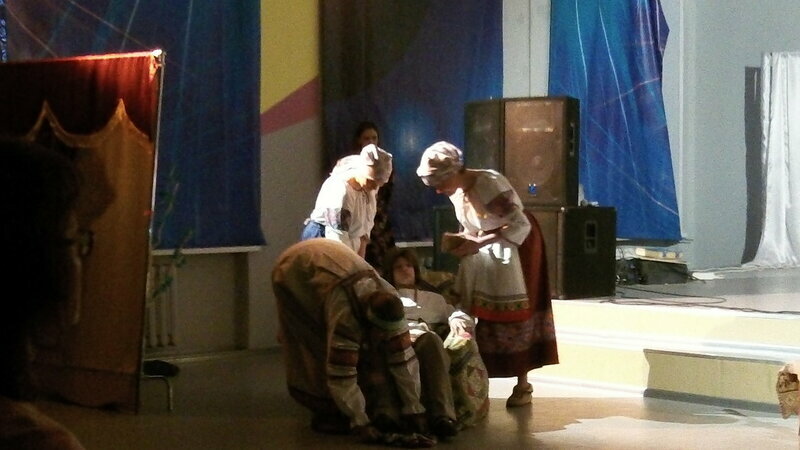 Read more about Novokujbyshevsk UMC leaders and "Opora" disabled persons centre: "We are together!" 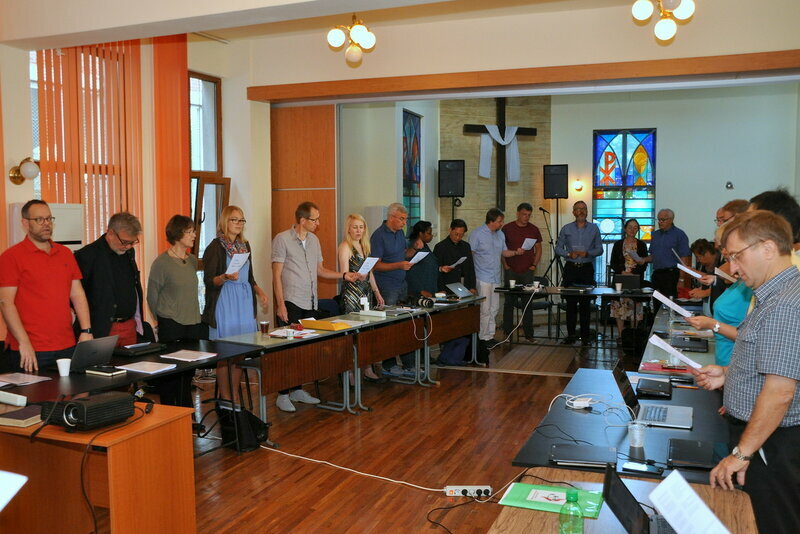 July 11-17 Lay leaders from the United Methodist Churches of different European countries met at the Conference. 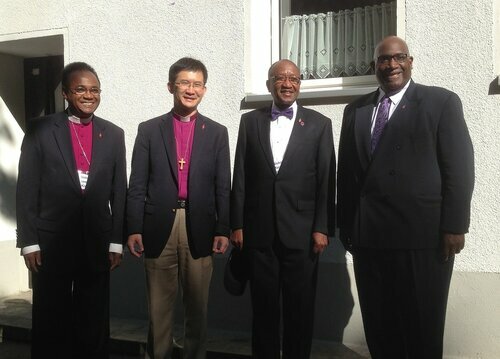 ‘Eurasia Initiative’ has been on of the ministries of the General Board of Global Ministries of UMC. The Council of Bishops issued a pastoral letter on racism to the 12.8 million people of The United Methodist Church. 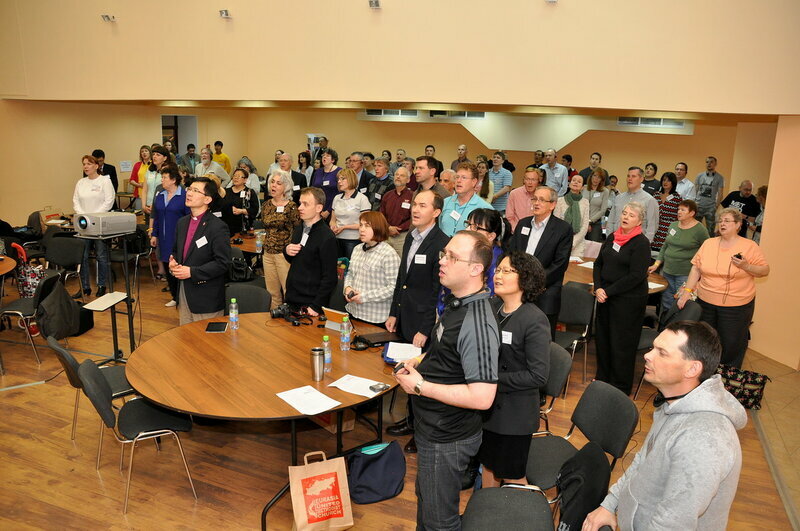 In 2014 the youth group from UMC “Ushtobe” visited Pavlodar UMC, we were testifying about our faith through sincere service. 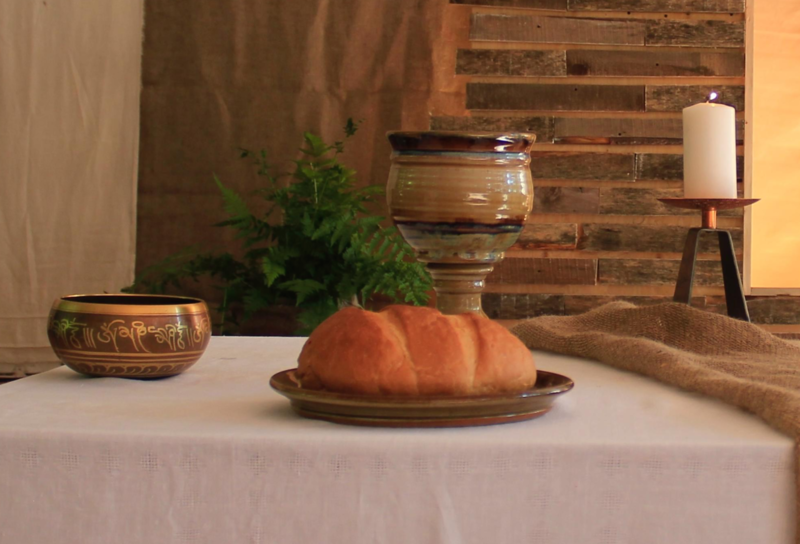 “Give the helping hand” is the name of a program that started in Samara United Methodist Church three years ago.